Season 8 has arrived! 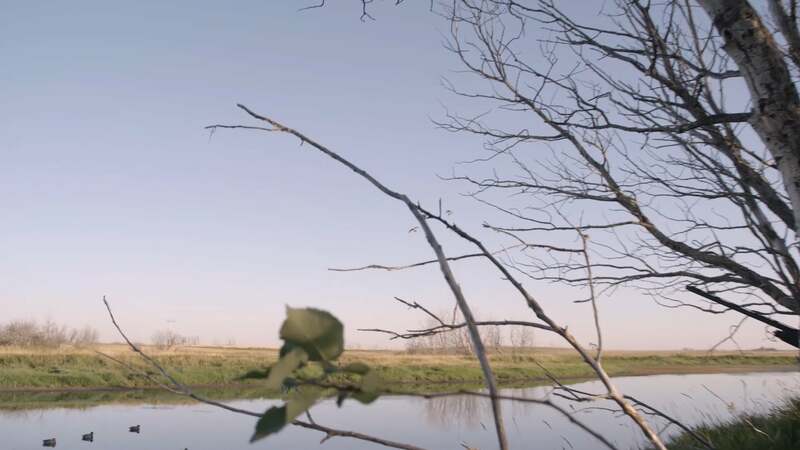 The first hunt of the year takes the SportingDog crew to Saskatchewan where the waterfowl action is always hot. 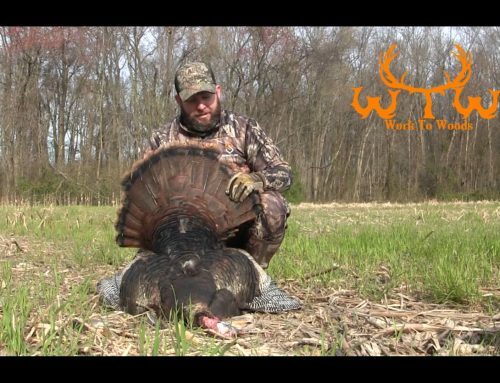 Jeff Fuller has fan favorite Pickett in the field on the first part of the hunt followed by his new dog Ruger for day two.